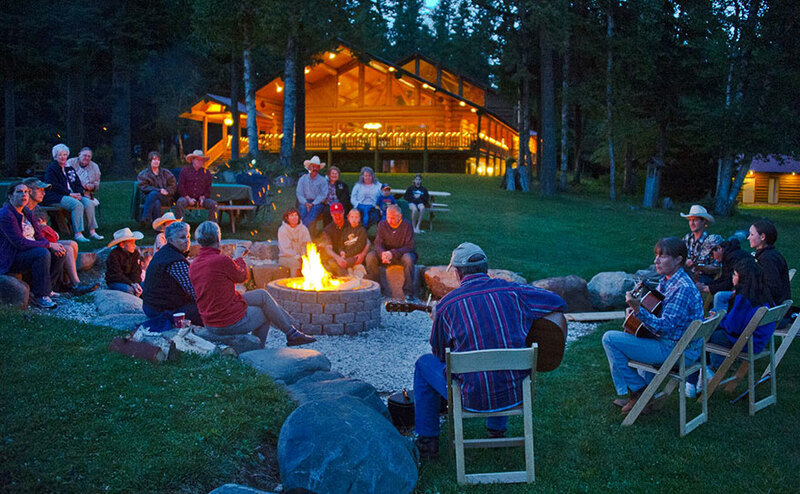 Idaho's guest and dude ranches offer a personal, homelike and welcoming atmosphere. Ranches offer their guests all-inclusive stays including lodging, meals, horseback riding and a long list of daily activities. Some of the activities in addition to horseback riding may include fishing, swimming, hiking, gold panning, rafting, mountain biking, wagon rides and cookouts. Activities vary from ranch to ranch, are available each day and guests can choose what they would like to do. One guest may want to rest and enjoy the solitude. Another may want to try something new each day. Each ranch has its own setting--from working cattle ranch to wilderness hideaway. Each has its own emphasis--from family activities to horseback riding skills to ecology ethics.